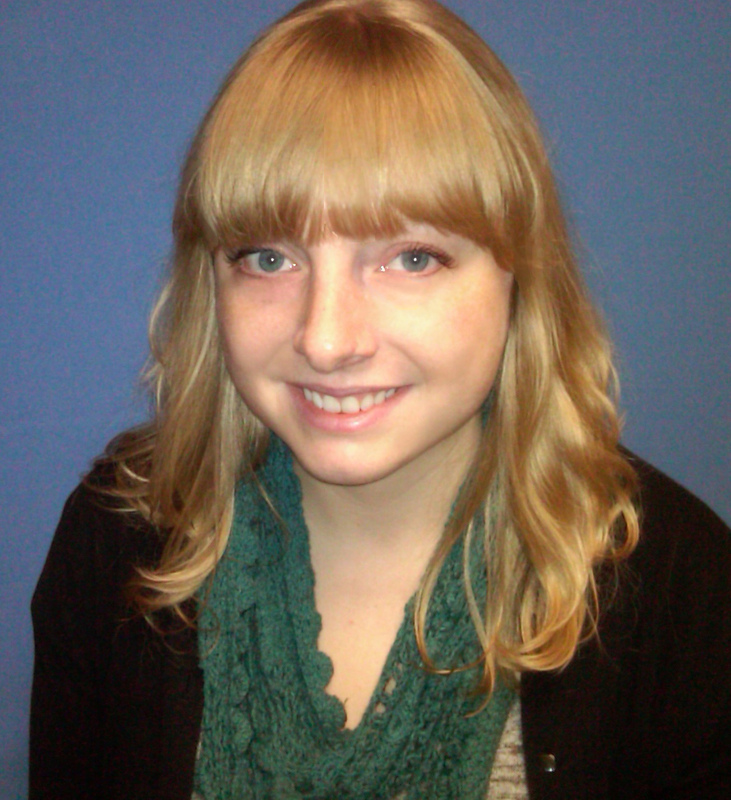 Arlisnap is pleased to announce that the 2012-2014 co-coordinator will be Stephanie Grimm. Stephanie is succeeding Rosemary Davis as co-oordinator. Ms. Grimm is currently an Instructional Librarian at USC Beaufort. She has a degree in illustration from the School of Visual Arts and her MLS from the University of Michigan. In addition you can check out her work at Grimmart or catch up with her on twitter at @stephliana. A special thanks goes to all the candidates who submitted their candidacy to this year’s election. Thank you for offering your service and your enthusiasm, and we hope that you will remain involved in other capacities. Founded in 1972, Art Libraries Society of North America (ARLIS/NA) is devoted to fostering in art librarianship and visual resources curatorship. The Society is a dynamic and diverse organization, representing over 1,000 individuals and organizations spanning the United States, Canada, Mexico, and overseas. For more information, please visit arlisna.org.